Enjoy the mountain. Respect the mountain. 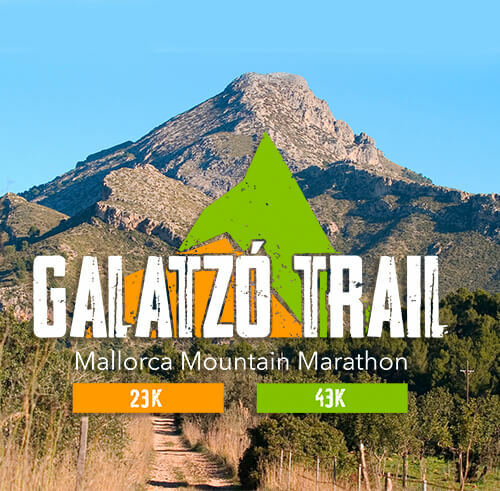 The Galatzó Trail runs through the Galatzó Public Estate, located in the vicinity of Es Capdellà, in the municipality of Calvià. Its more than 1400 hectares of natural landscape represent 10% of the extension of the municipality. Enjoy this event with the utmost respect for the environment. We hope you enjoy this great work as much as we have done. 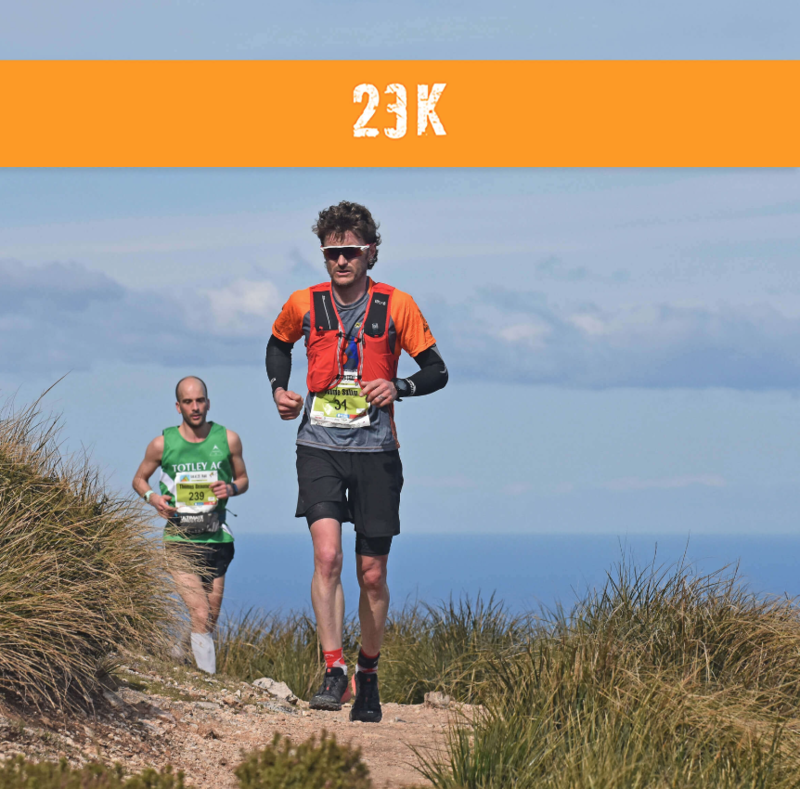 Trail race for mountain marathon lovers. 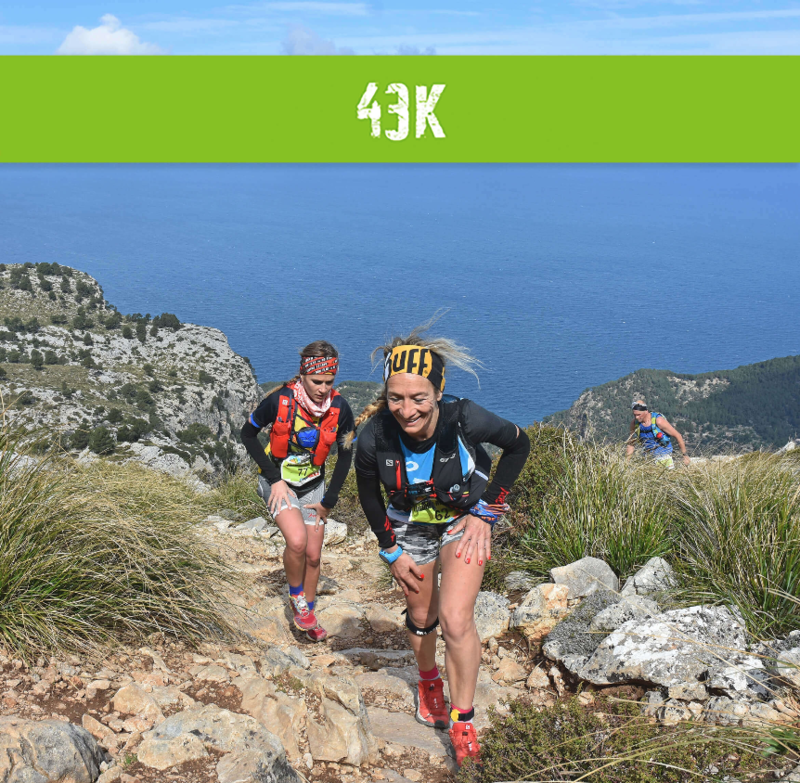 Ideal for runners looking for their first trail experience.